As expected, top real estate agents in Warner Robins GA are doing their very best to get consumers into every home as quickly as possible. The sooner buyers can preview a property, the better chance they have of getting the property. As a potential seller, if you are on the fence about entering this market, perhaps this report will change your mind. 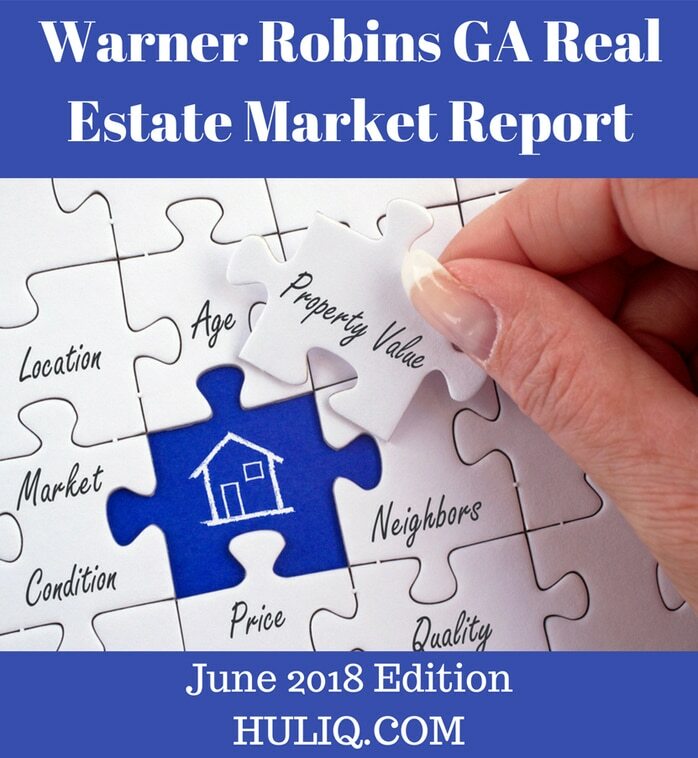 As of this article, there are a total of 232 homes for sale in Warner Robins GA. The highest priced listing in this market is currently available at $429K+ and the lowest is only $14K+. Square footage of available properties ranges from 792 feet up to 5,874. Also, there are homes available in several different price points to meet the needs of nearly all real estate consumers. Buyers who are looking for a fixer-upper bargain may want to check out the 9 distressed properties currently on the Warner Robins GA real estate market. Fortunately for sellers, the number of foreclosure/short sale homes has remained steady over the past quarter. As a note, these properties can affect appraisals and future sales prices in the communities where they sell. The highest priced home for sale in Warner Robins is a home located at 115 Vinings Place Drive. Available for $429K, this 5.8K+ square foot home has 5 bedrooms, 4 bathrooms, and a host of amenities worth checking out. 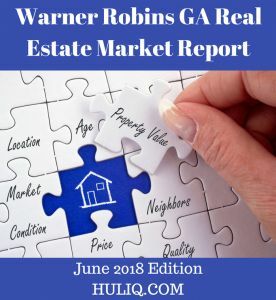 Currently, there are 93 Warner Robins homes that are pending sale. This represents 23 more than the previous month! As new inventory becomes available, this number should go back up. All the more reason to get your property listed now. Of these 93 pending sales, 4 homes are distressed. With conditions squarely in their favor, smart sellers are ensuring their homes are ready for buyer views, updated as needed, and priced according to the current market conditions. While they have the upper hand in this sellers market (2+ month of inventory), properties that are not in good shape will definitely sit on this market. There was a total of 112 home sales in Warner Robins GA last month. This represents the 4th highest number of monthly sales in the past year (the monthly average this past year is 97 closings). The average sale price for these homes was $151K+ and they took an average of 53 days to sell! The 12-month average for both of these categories is $148K+ and 51 days. The average days on the market was decent this past month and is a reminder to sellers to ensure they continue to market price their home and keep it show ready if they want buyers to take interest. The sales price to list price ratio was 97.51%, slightly off the 12-month average of 98.38%. As a comparison, during the same time frame last year, the average sales prices was $159K+ and it took properties 65 days to close. The sales price to list price ration was 98.24% and 105 properties exchanged hands. The most expensive sale in Warner Robins real estate last month sold for $433K+. The lowest priced sale was $15K+. In addition, 9 of the closings this past month were distressed homes which could have a slight impact on appraisal values in the affected neighborhoods for the remainder of the year.